1.63Ac improved site for lease. On-Site sewage and water, existing 3,200+SF of building. 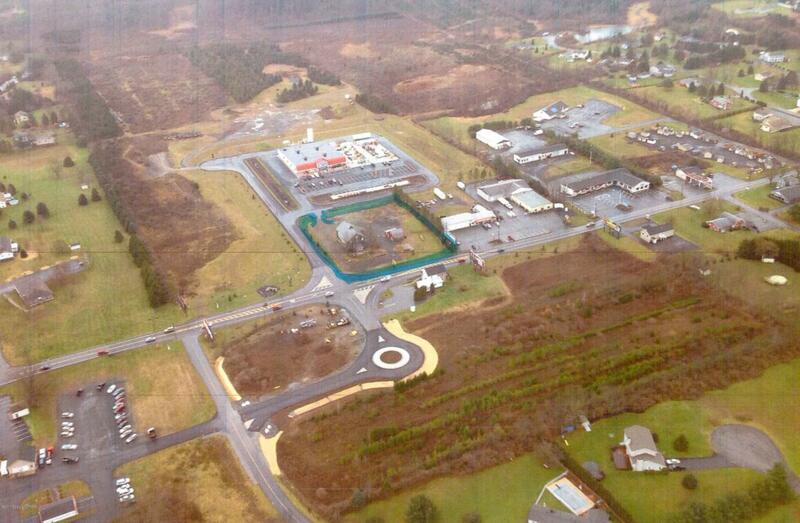 Located right in front of TSC facility, access from Route 209 in place. ''Plug & Play'' for new development.Also available for purchase.